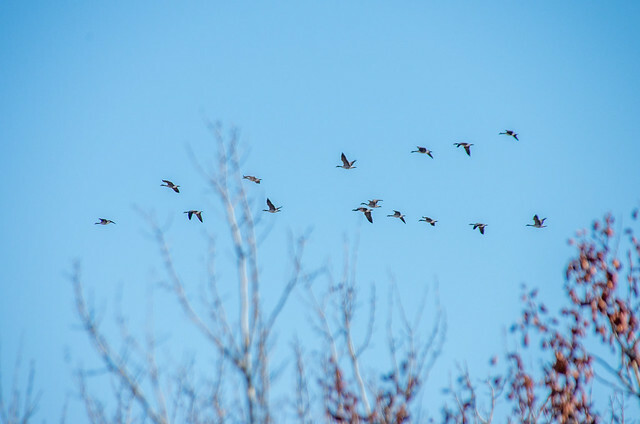 Jared Clarke will discuss Canada geese at 7 pm, Apr. 1, at the Saskatchewan Science Centre, Regina. PV Waste Solutions will be at Green Drinks Regina on Thursday April, 9 at 6 pm. The company will be discussing its environmental projects including the Clean Earth Warriors Program, the compost facility, the Scrap Shack Worm Farm, the scrap metal recycling program, and upcoming community presentations. 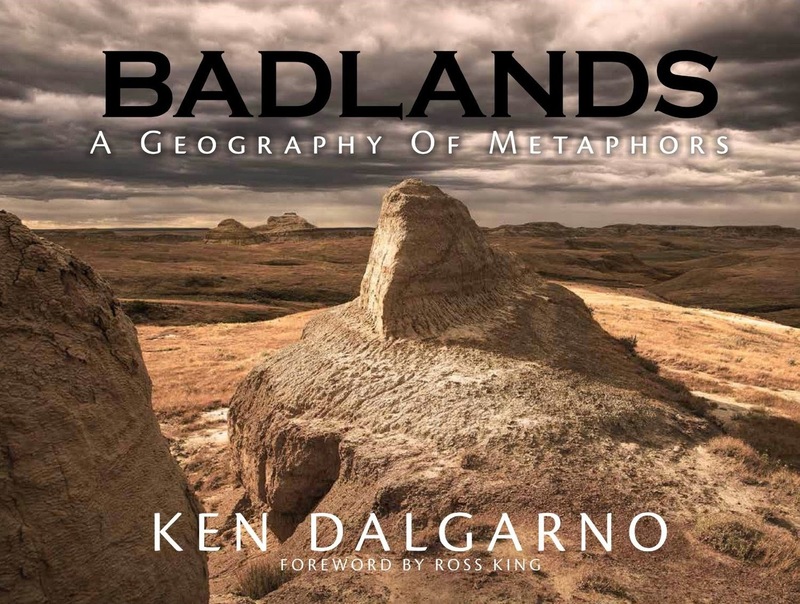 There will be an exhibition of Ken Dalgarno’s photographs of the badlands of the Northern Great Plains in the Gallery of the Frances Morrison Library from Apr. 15 – May 21. A reception and author reading will take place from 7-9 pm, Apr. 15. Sign up now for the City’s Green Carts program. For $55/season, the City will pick up your unbagged leaves, grass, and non-woody vegetation. It’s possible that the City will expand the program so that Green Cart users can also use the program to recycle kitchen waste. It’s a first, albeit small, step towards a city-wide compost program. Trevor Herriot has learned that a “private golf course company is asking the Province to let them build a course on the southern half of the White Butte Recreation Site, a couple of miles east of Regina along Highway One.” As one of the few remaining remnants of native aspen parkland, it’s home to sharp-tailed grouse, an increasingly endangered species. Herriot is calling on the public to write to the Minister of Parks, Culture and Recreation to express their support for maintaining the site as wild native prairie. Roofs to Roads Recycle Inc., a non-profit initiative of Justin Fall, Advanced Roofing, a Moose Jaw roofing company, is recycling shingles. The ground-up shingles can be re-used for asphalt mixes for Saskatchewan highways. They estimate that they reduced waste to the local landfill by 300 tonnes in 2014. Both Roofs to Roads and Advanced Roofing have been nominated for Moose Jaw Business Excellence Awards.